Looking for private in-home or in-studio Clarinet lessons? Our Friendswood teachers are ready to get you started. Find your teacher today! Check out some of our most popular teachers near Friendswood, TX including Houston, Spring, Sugar Land, Katy and Pearland. I love motivating my students to achieve their own goals, realize their potential, and find happiness in music. I hold degrees from Manhattan School of Music and Oberlin Conservatory, and I'm happy to travel for lessons. Individuals and groups of all ages are welcome! Even though these are clarinet lessons you'll be taking, I would be using the clarinet as a tool to bring you into the beautiful world of music. 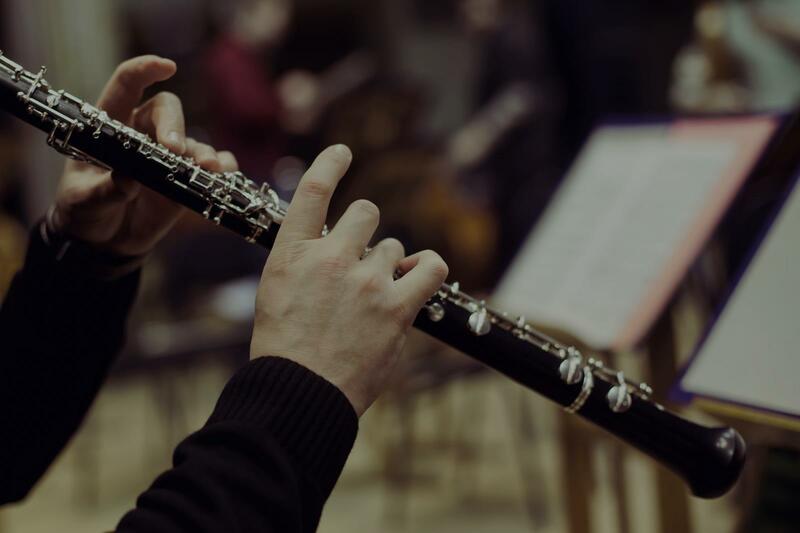 That means that other than technical things such as sound and fingerings, we'd be talking about what makes the music that you're playing great and how to best convey it in your playing. Come study with a professional performing clarinetist with extensive teaching experience in all ages and levels. Whatever music style you're into (classical/jazz/klezmer...), I'd be happy to focus on. "Shannon is great. Friendly, and knowledgable. I am looking forward to our future lessons."